HOSTING, WHICH FITS WITH YOUR NEEDS. Choose the best one for you! 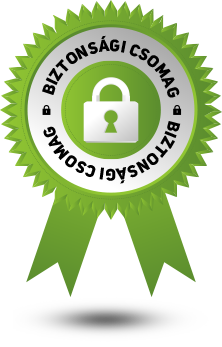 You can add our professional security package to every hosting solutions, we have. Although, if you choose a platina or a diamond business package, you will get it for FREE. *Just up to date website codes can be run on the server. *There are professional anti – virus system and harmful script monitoring technology on our servers. Why would i choose your storage? 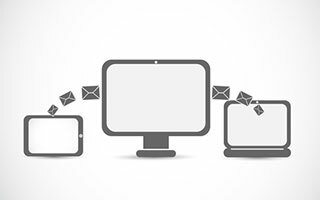 Unlimited email accounts for the Medium and Large packages! Backup at every 24 hours! Why would you pay for something you don’t need? Choose by yourself, which service would you like to add to your new hosting package. Choose by yourself, which service would you like to add to your new hosting package. 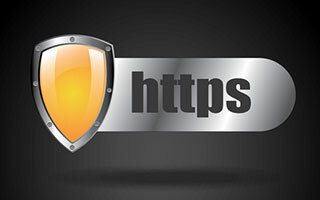 We are giving you domain validated SSL by default, therefore, if you would like to use this enrcryption for more domain names, here you can do it. 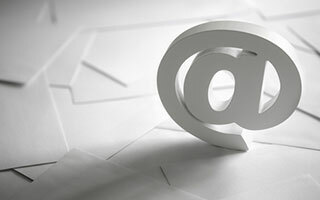 Do you need more giant email (50GB) addresses? No problem! Here you can add as much as you need! Our support staff can remote your PC in order to resolve the issue on the most efficient way. All you need to do is lay back and see how we settle your problem. We are giving backup for every client by default,nevertheless if you need a file restore within 8 hours, you have the opportunity to ask us and we will gladly help you. Naturally, we can transfer your website if you need. Inquire at our support team, how you can demand this service! 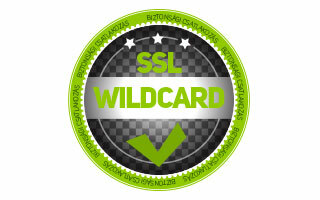 The wildcard is the SSL’s Mercedes Benz. It gives you the perfect enryption. This opportunity is for those client, who would like us to treat the mailing, however he/she would like to keep the old mailing. 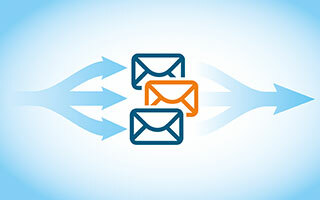 We can help you to transfer you mailing to us, inquire about it at our support department. What kind of storage i need for a simple website? For a simple, introducing website a small package would be appropriate, however if you would like to add a mailing as well, you should consider our medium or large package. 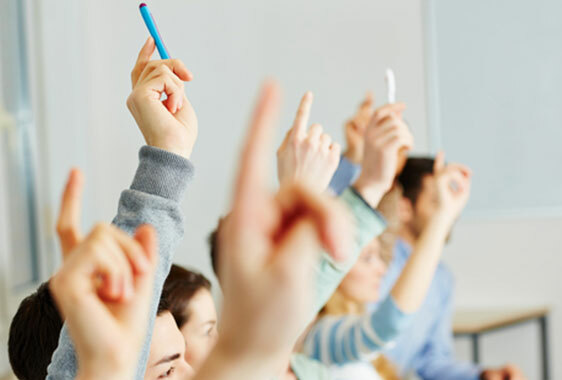 Ask us, we would be happy to help you! 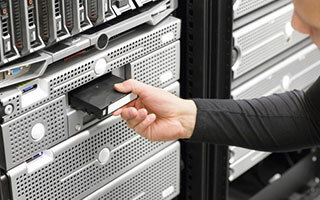 What kind of storage solution a webshop requires? 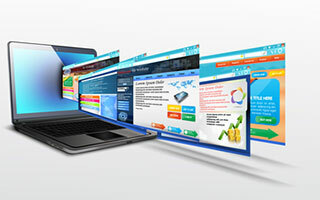 If you are considering to create a Webshop, we suggest you to choose one of our professional business packages. We give you free domain names for the Business storage! Could i change my package, if I change my mind? Sure, you have the opportuniry to change your package, any time when you wish. We wont sell you something you really don’t need. Who will help you to choose the perfect storage for myself? Naturally, the answer is the Neteagle. We will gladly guide you to find the perfect one.